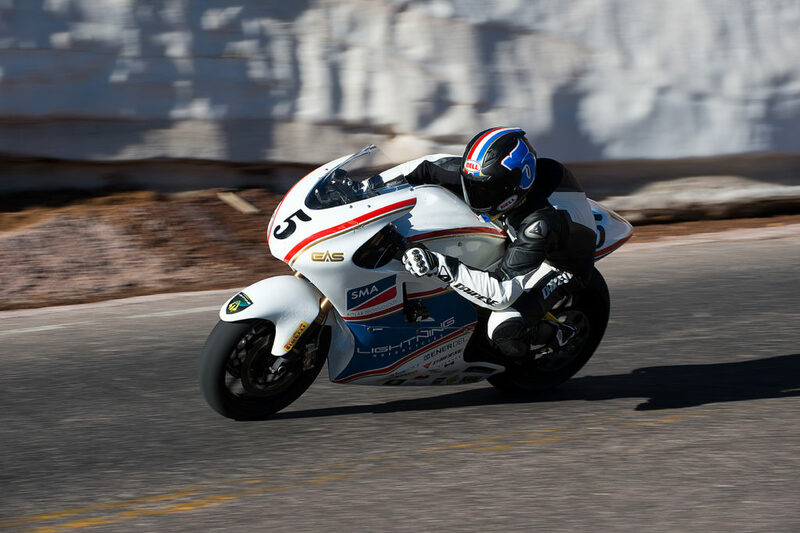 Lightning made history at the 91st Pikes Peak International Hill Climb this June winning against the world best motorcycles. Lightning won first place overall and over 20 seconds faster than the closest world-calss gass-powered motorcycle. With this accomplishment, Lightning was nominated by Race Engine Technology magazine to be the Race Engine of the year. The nominees are Lightning Pikes Peak battery electric powertrain, Drayson Lola land speed record battery electric powertrain and MotoCzysz TT Zero battery electric Powertain. Race Engine Technology magazine invited 50+ race engine engineers to be the judging panel. Lightning is honored to be nominated. Below is the comment from Race Engine Technology magazine. Click to find out more about Race Engine Technology magazine.